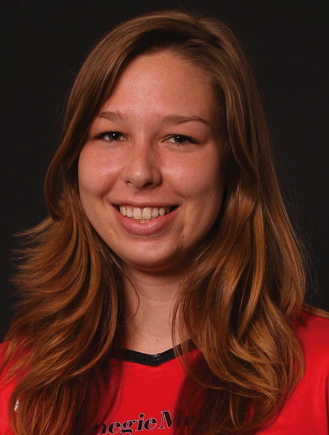 JSerra alumnus and Carnegie Mellon University junior Ali Celentano was named University Athletic Association (UAA) Athlete of the Week as well as Eastern College Athletic Conference (ECAC) South Volleyball Athlete of the Week. Celentano garners the award after leading the Tartans to a 5-0 record last week to improve on the team’s best start since 2004, as the Tartans are now 8-1 overall. Celentano recorded double-digit kills in four matches last week with an average hitting percent of .340 in the five victories. The junior now has recorded double digit kills in seven matches this season. Celentano had season-high 18 kills against Geneva while hitting a season-high .438. She also hit above .400 against Capital. The junior right side hitter also recorded a career-high four service aces and a season-high five block assists against John Carroll.